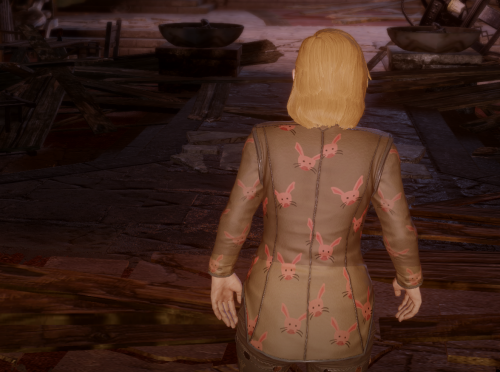 Anyone who has spent any time in Skyhold at all (so, everyone) knows that there is nothing worse than the weird beige-y pajamas that the Inquisitor has to wear. 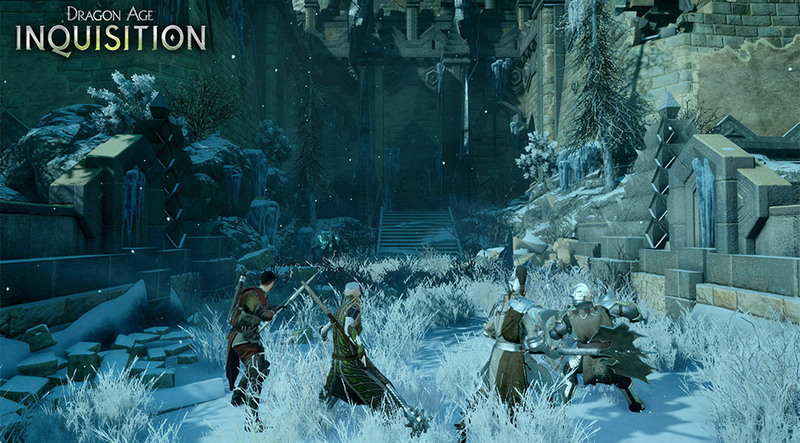 I mean, seriously, it’s the Dragon Age equivalent of schlepping it in old sweats. 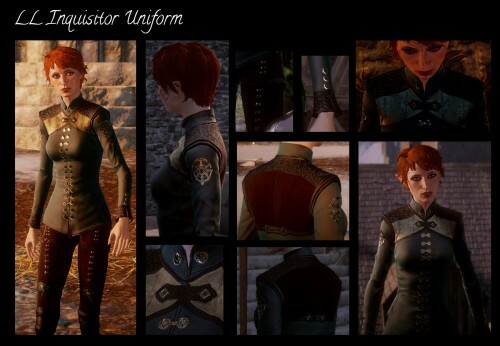 Fear not, because the Dragon Age modding community is finally starting to create some amazing retextures of the basic Skyhold pajamas – here is my pick for the top ten out there so far! 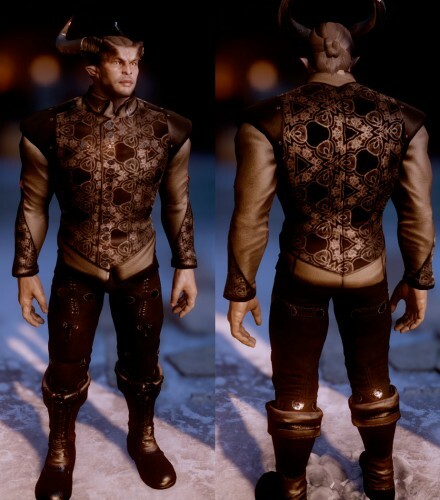 This is by far one of the best jammies mods I’ve seen yet – the details are great, without being ridiculously flamboyant! 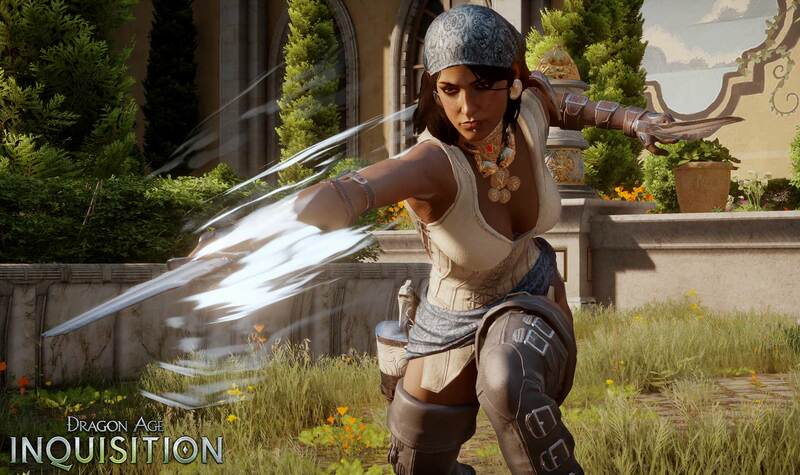 Ready for your Inquisitor to show a little skin? 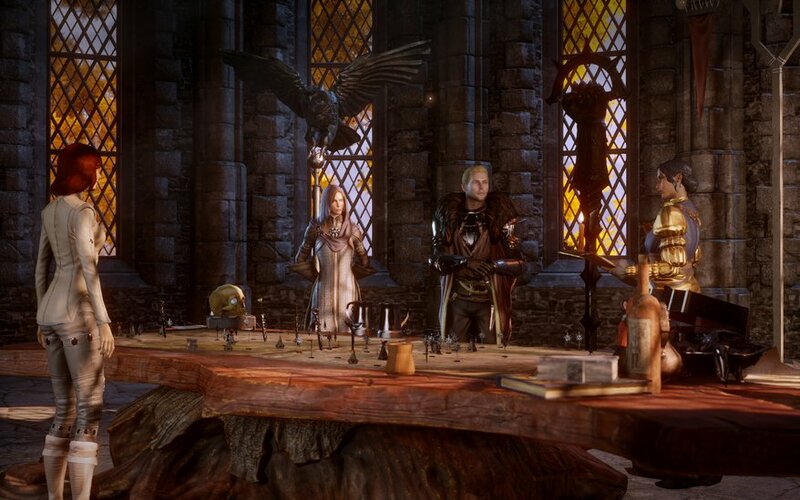 Here’s the mod for you. I love the embroidered sheer paneling! A lacy little number for your femme Inquisitor. 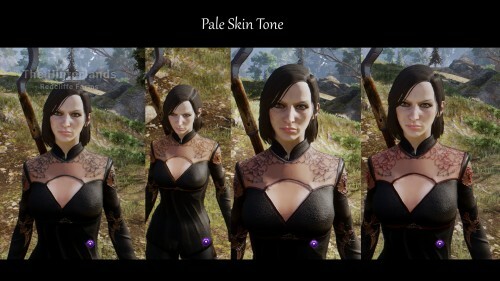 I love the colors on this – nice try with the necklace as well, though not being able to mesh mod is limiting. 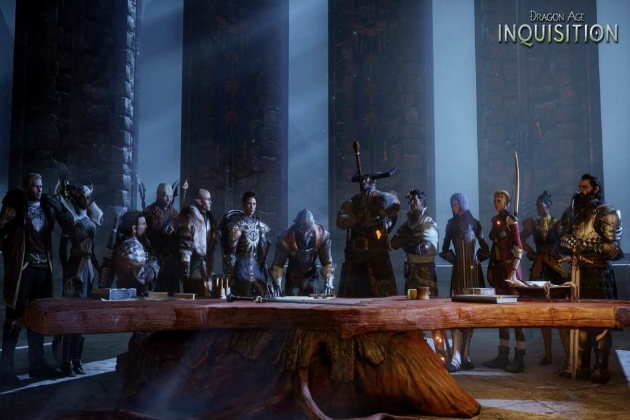 Ele is one of the best Mass Effect 3 modders out there so it’s only natural that her DA:I mods are the best, too! Available in both human and elf flavors! 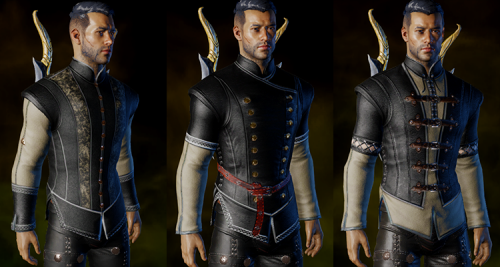 I don’t know what it is about this pattern but it makes the Inquisitor look like such a fancy pants. 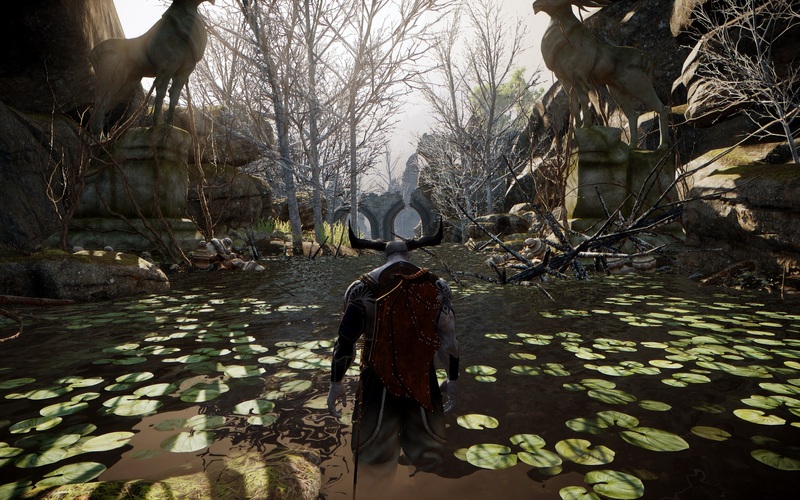 Another great mod from horography – the details in this recolor are astounding! They’re pretty much already pajamas, so why not just take it all the way? 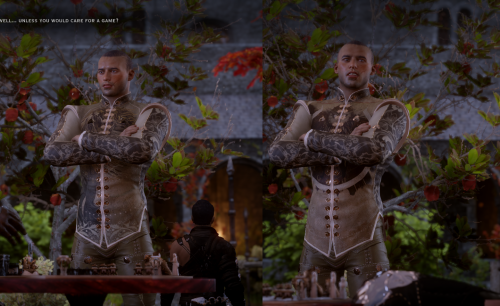 Seeing all these great recolors has inspired me to start doing some Dragon Age: Inquisition modding. Keep on the lookout for my mods in the near future! So what did you think? Ready to try some fancy jammies? Let me know in comments!